Stonecreek Interior Systems is pleased to announce that Bedcolab a Montreal, Quebec, Canada based manufacturer of Tier One Metal Casework, flexible / adaptable laboratory table systems and chemical containment fume hood solutions, along with CiF Lab Solutions LP of Toronto, Ontario, Canada, manufacturer of Tier One Wood Casework Solutions have entered into a strategic alliance. 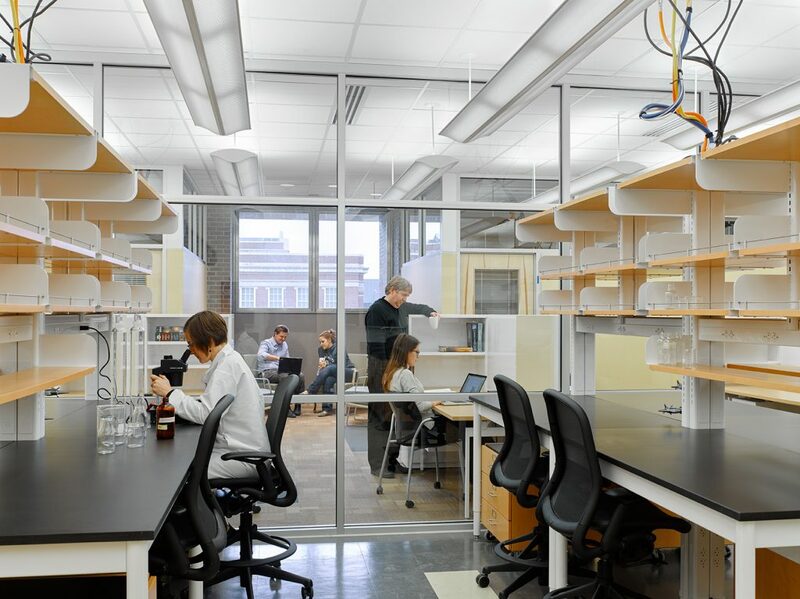 The combined resources of the companies provide the laboratory market with a complete solution that is built upon the principals of being “best-in-class” and value. 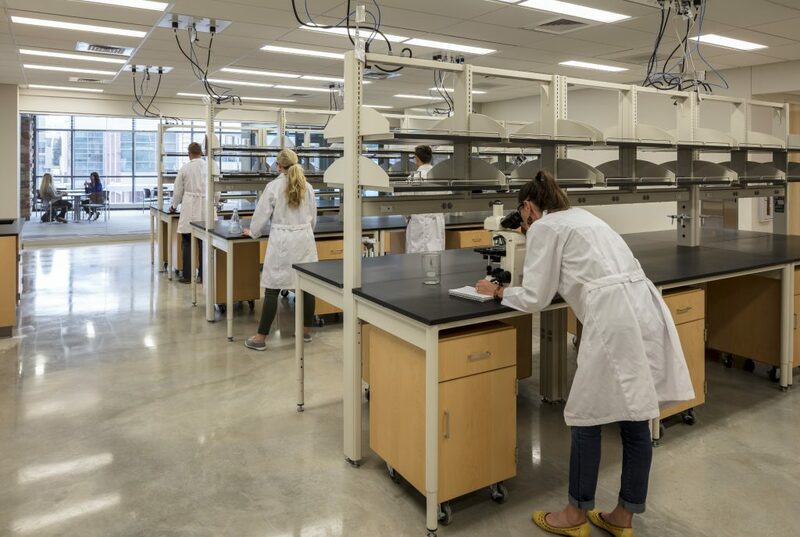 Through their common distribution network, this collaboration will provide a unique opportunity to deliver joint solutions to the customers within Stonecreek’s laboratory, college and university segments. Stonecreek will be able to combine the very best products and services of our two premier organizations. Whether it is a teaching, research & development, pharmaceutical or clinical laboratory environment, we can deliver on industry leading innovation, flexibility, energy management, Tier One aesthetics and safety. The organizations have completed work in partnership for clients such as Corning Inc., University of Texas, Colorado State University, University of Colorado, Cornell University, University of Cincinnati, Oregon Health Science University, Bradley University, Utah State University, University of Arizona, Cedars Sinai Medical Center, University of Massachusetts, MCLA Life Sciences and BYU. The strategic alliance between Bedcolab and CiF Lab Solutions provides a unique opportunity for Stonecreek. Having a competitive advantage among competitors will strengthen Stonecreek’s laboratory solutions.